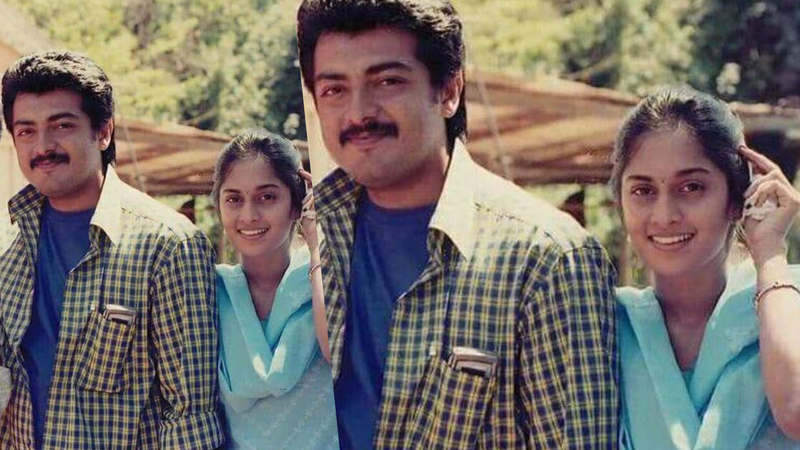 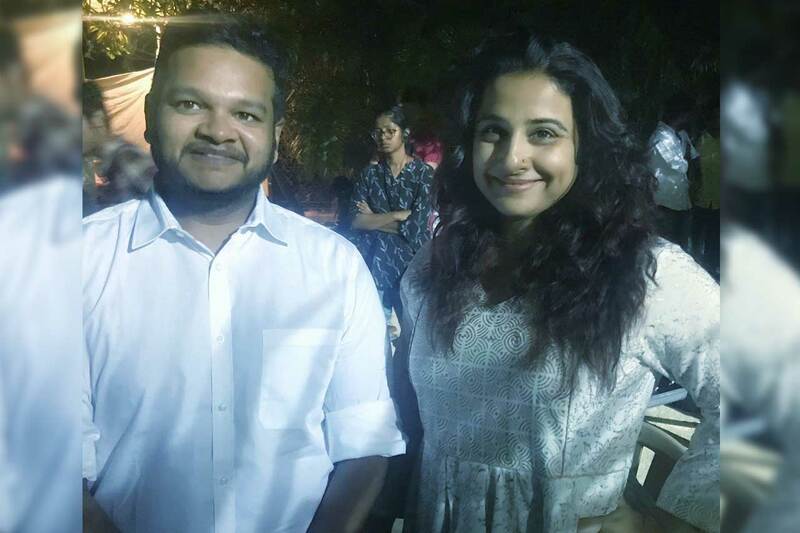 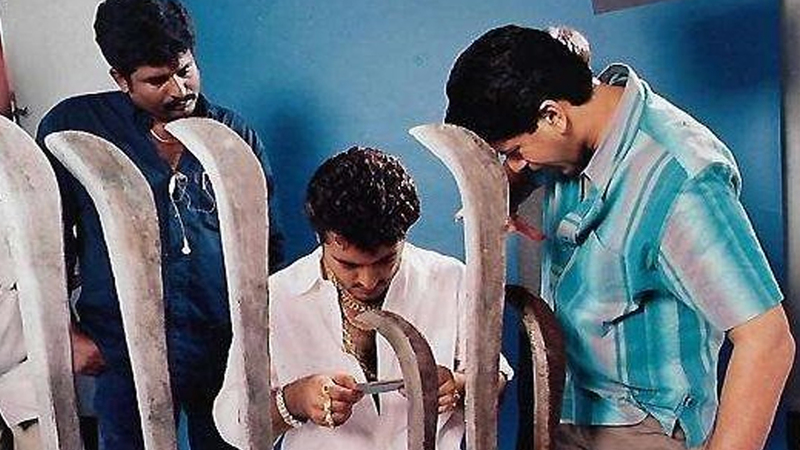 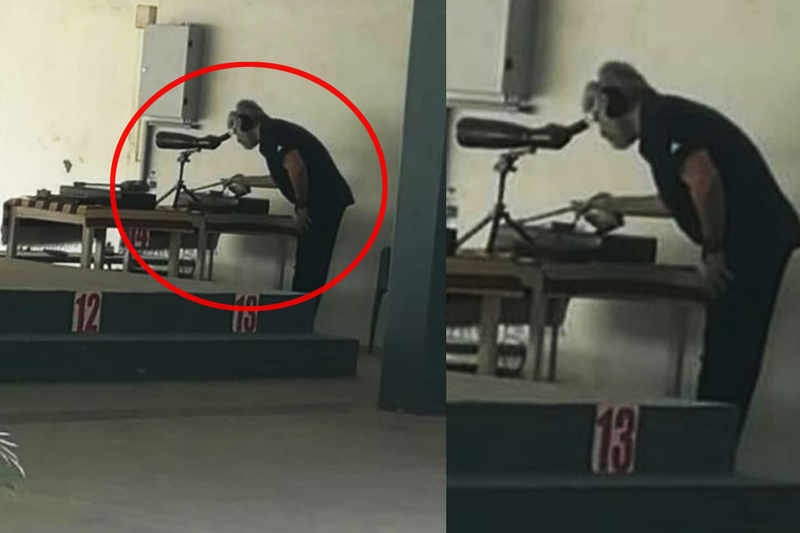 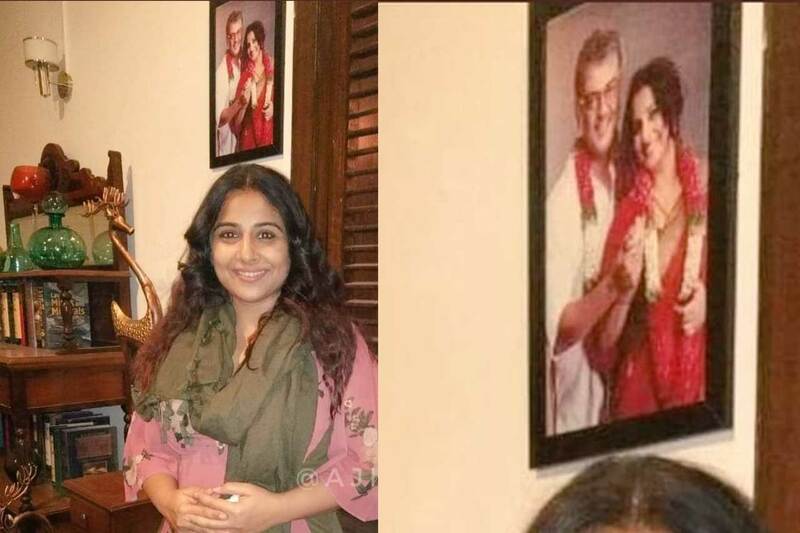 This picture from the sets of Ajith-Vidya Balan starrer ‘Nerkonda Paarvai’ is viral on the net. 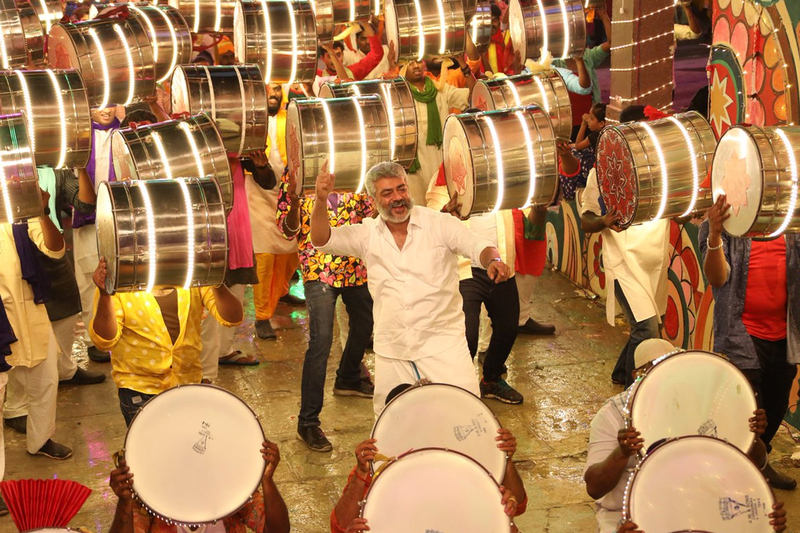 Thala Ajith’s next ‘Nerkonda Paarvai’ to release on August 10. 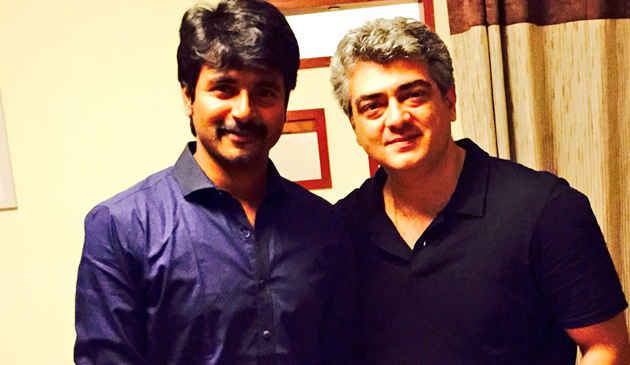 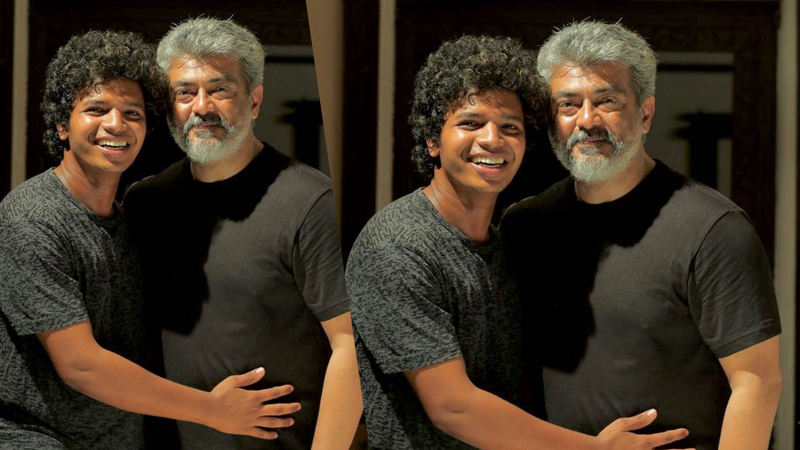 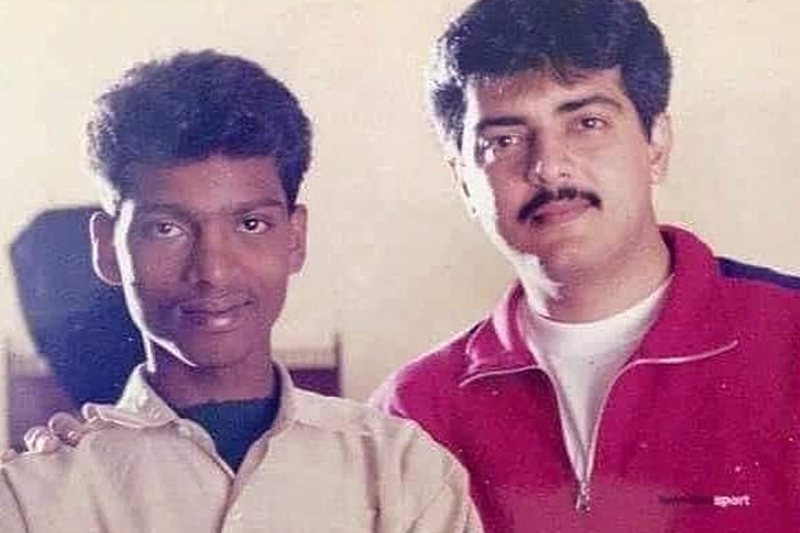 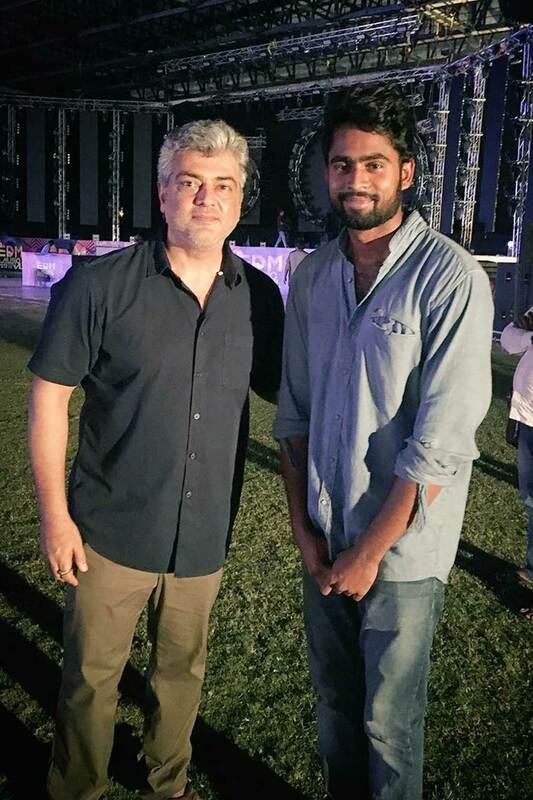 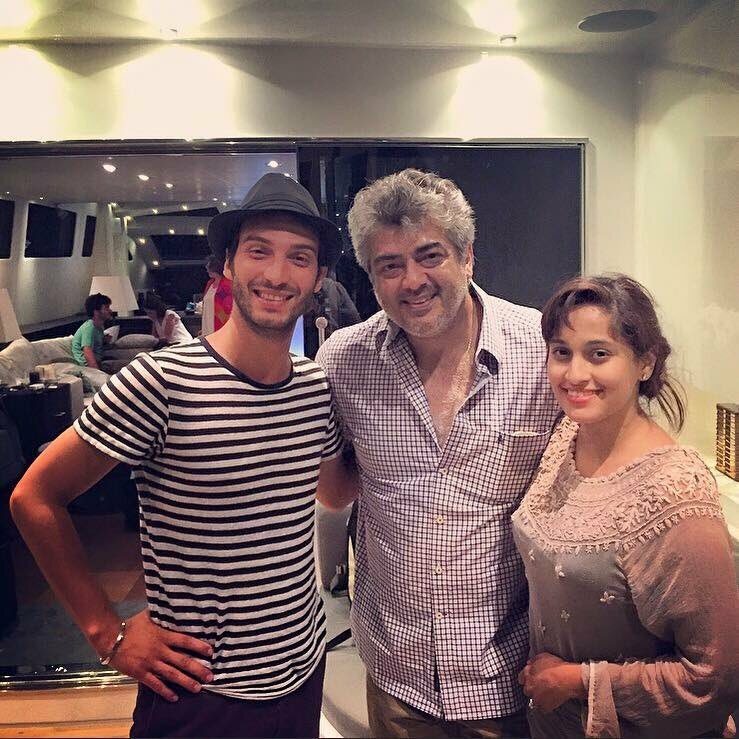 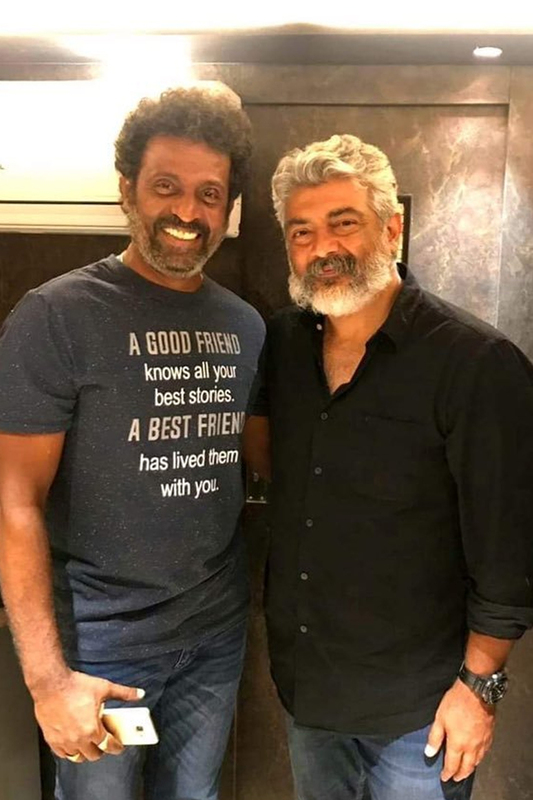 An unseen picture of actor Sendrayan with Thala Ajith. 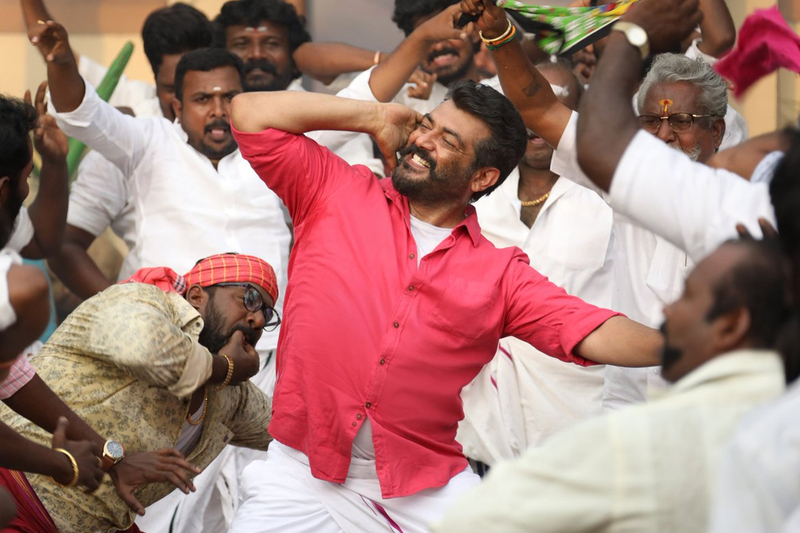 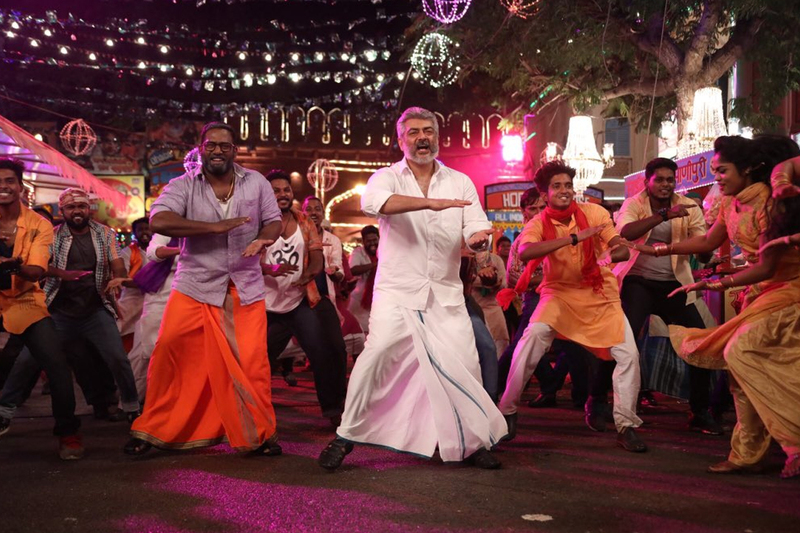 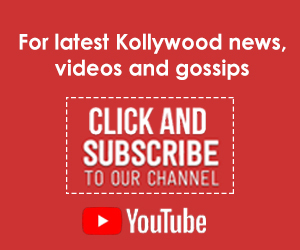 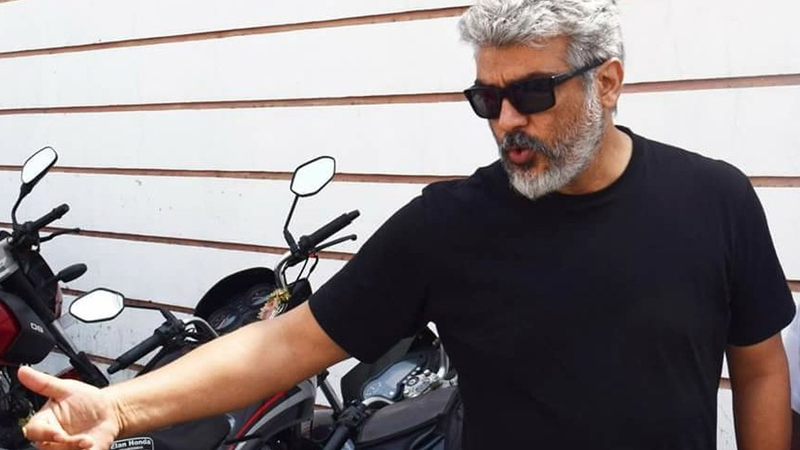 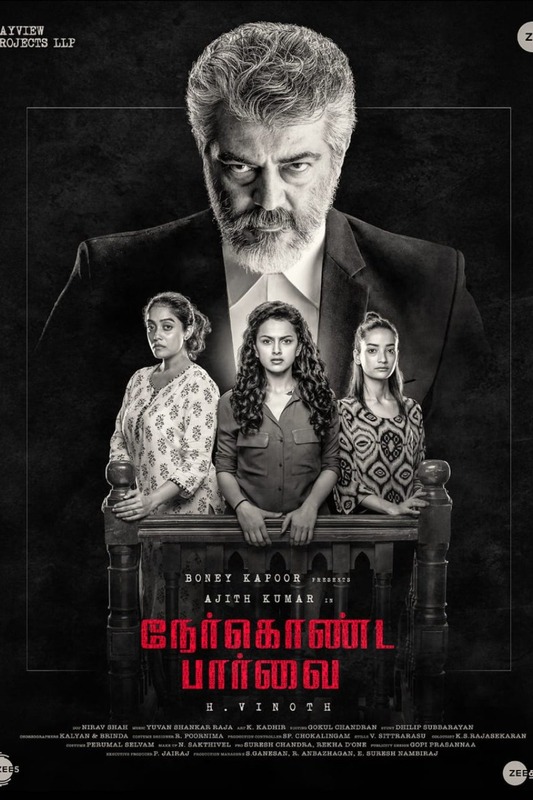 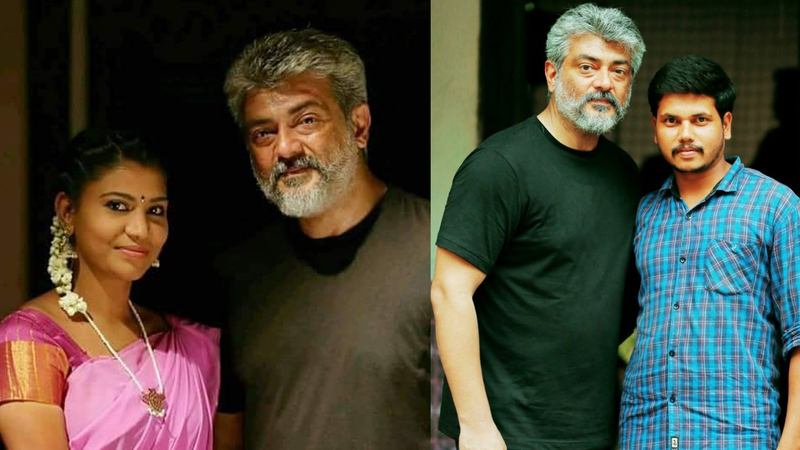 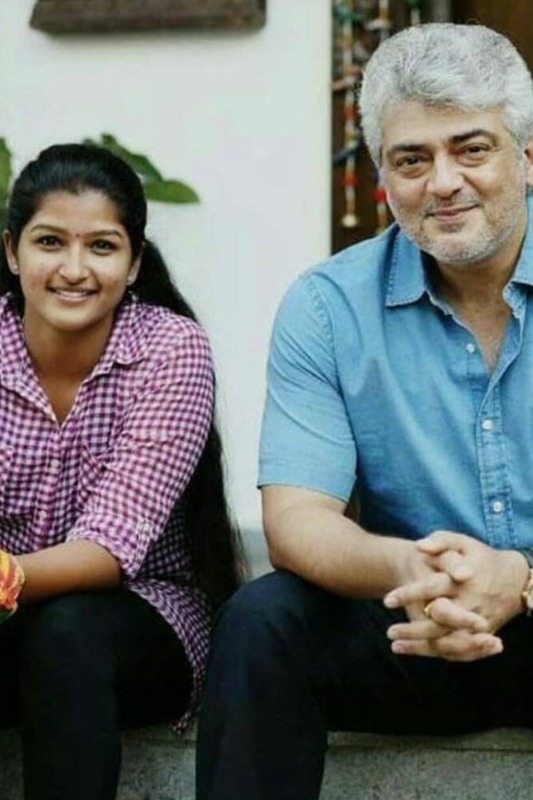 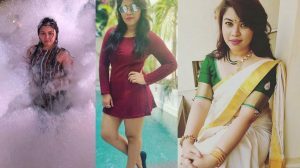 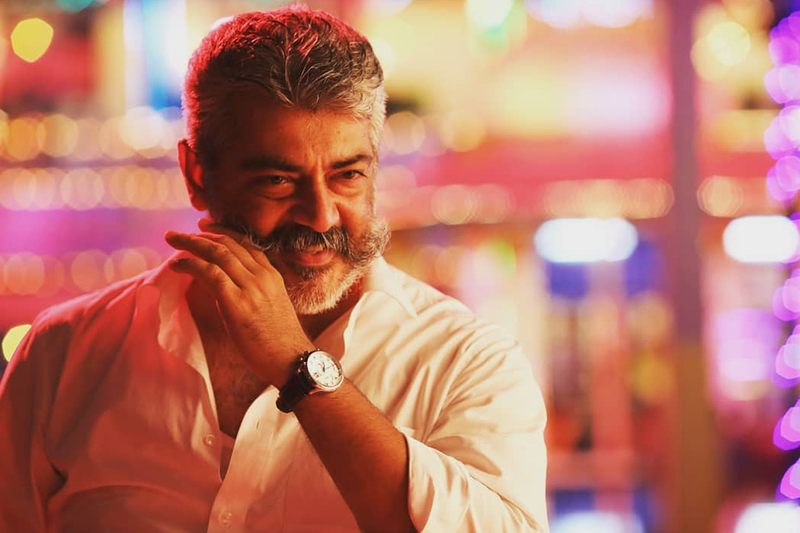 Director Siva’s Pongal release Viswasam starring Ajith and Nayanthara in the lead is one of the most-awaited movies of the year. 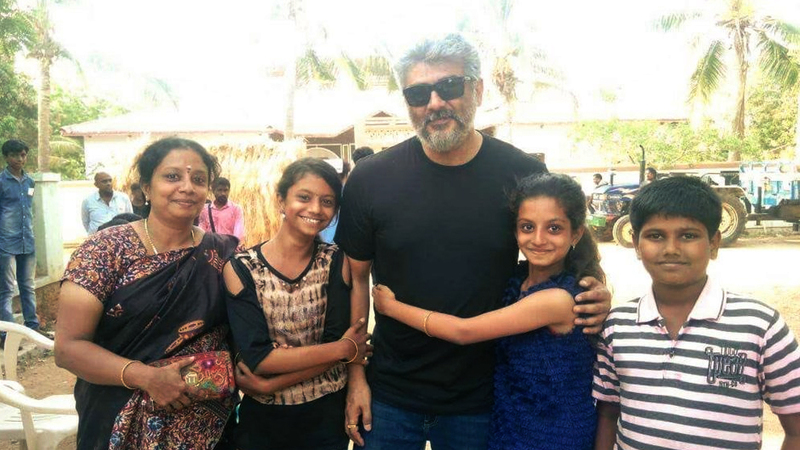 Latest picture of Thala Ajith with fans at Police Commando School , PalliPattu﻿. 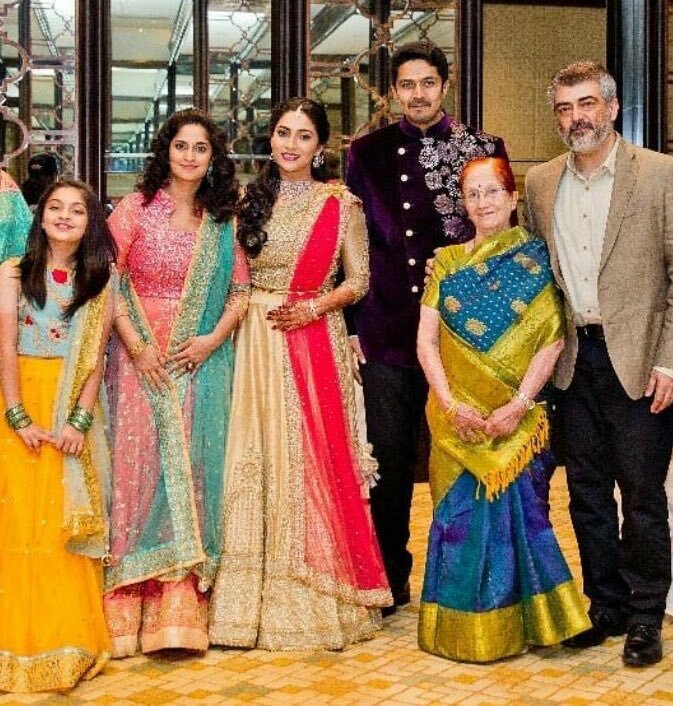 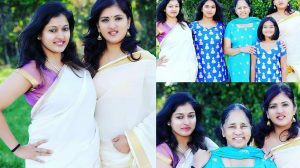 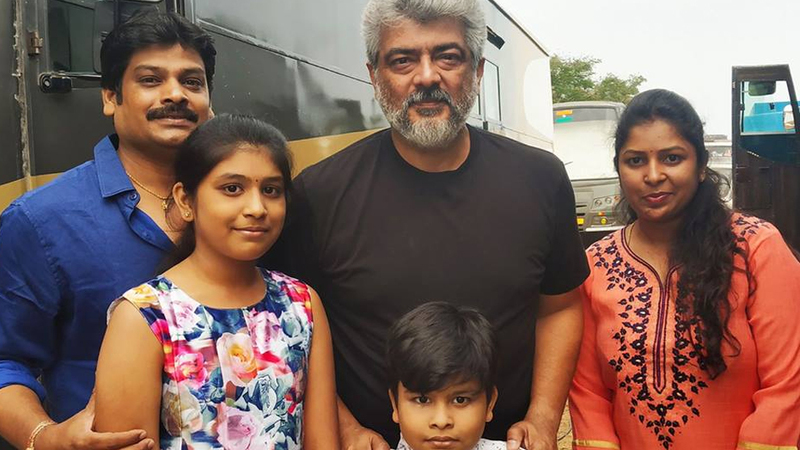 Thala Ajith with choreographer Narrasimha Reddy and his family at Viswasam shooting spot. 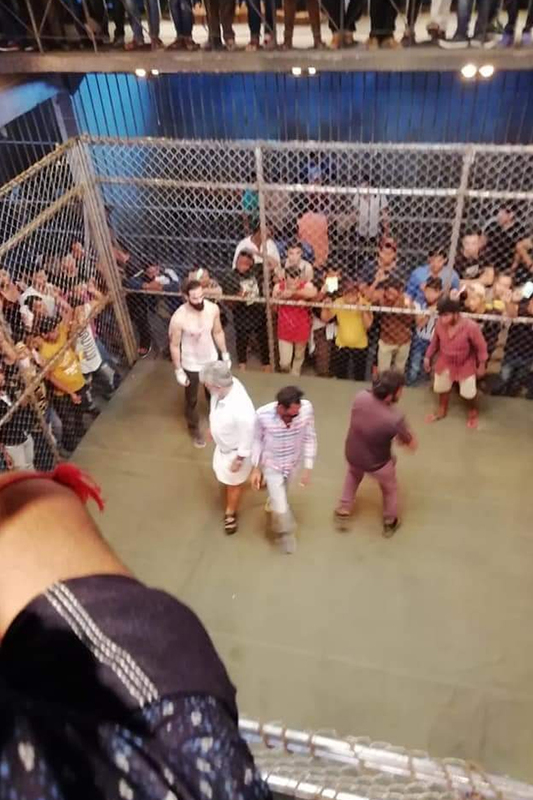 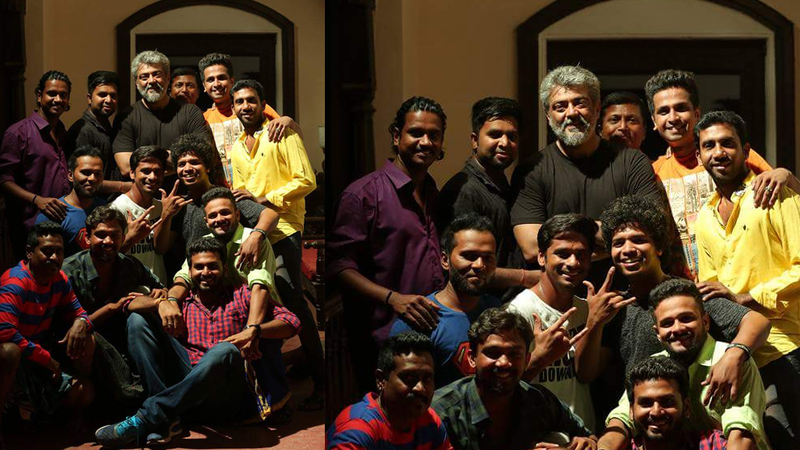 Ajith with dancers at Viswasam shooting spot. 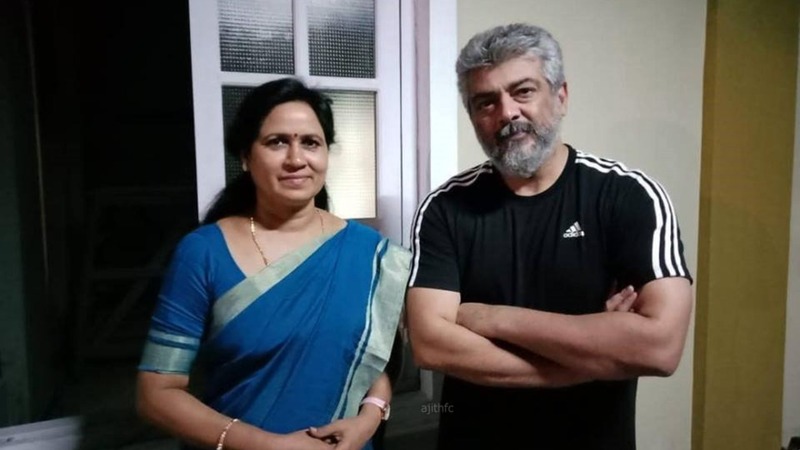 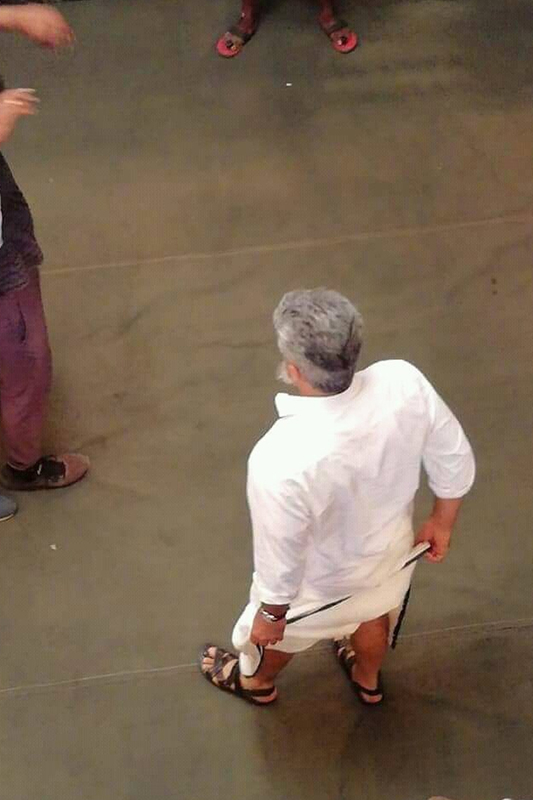 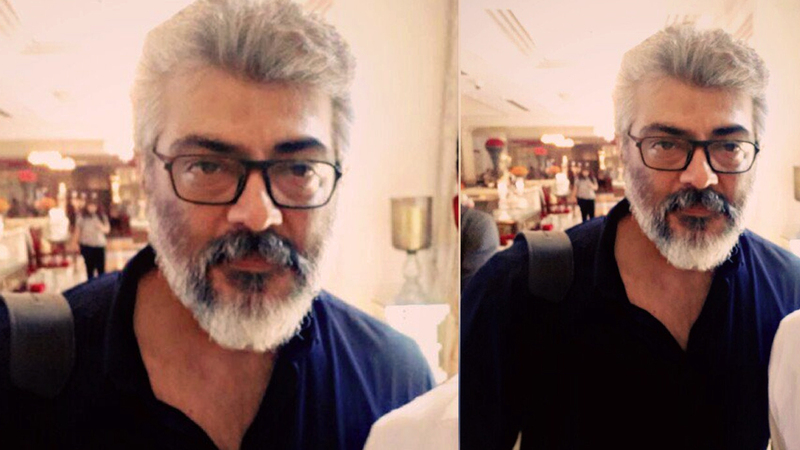 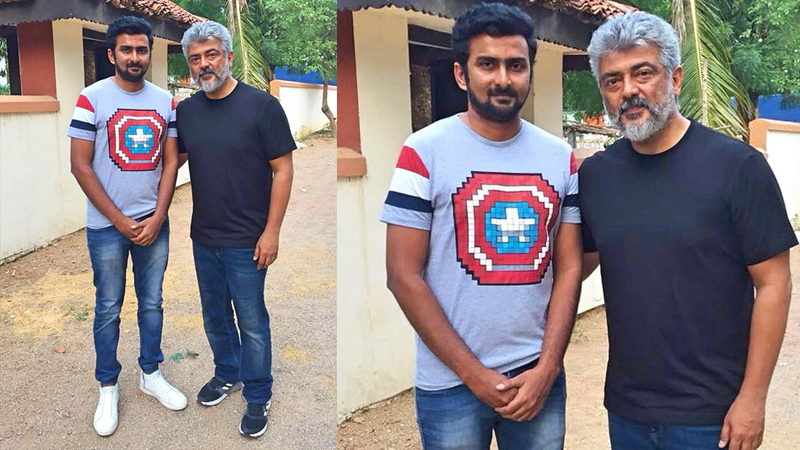 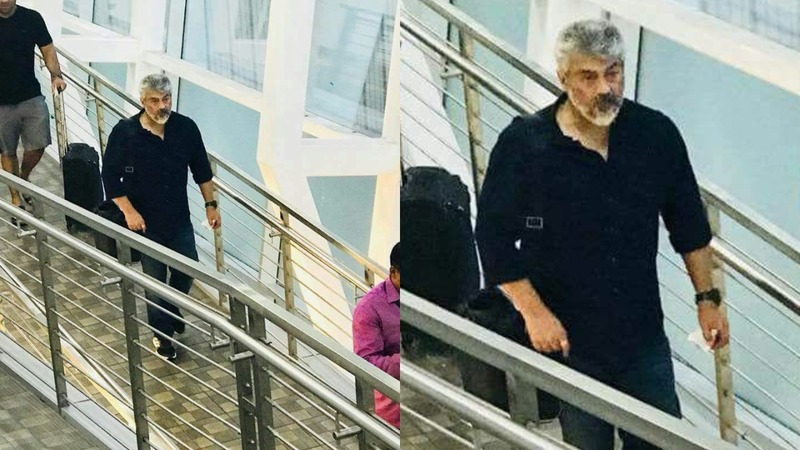 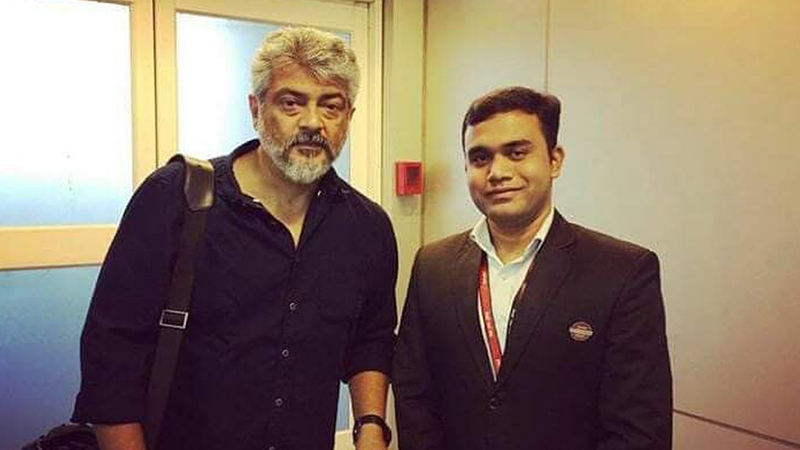 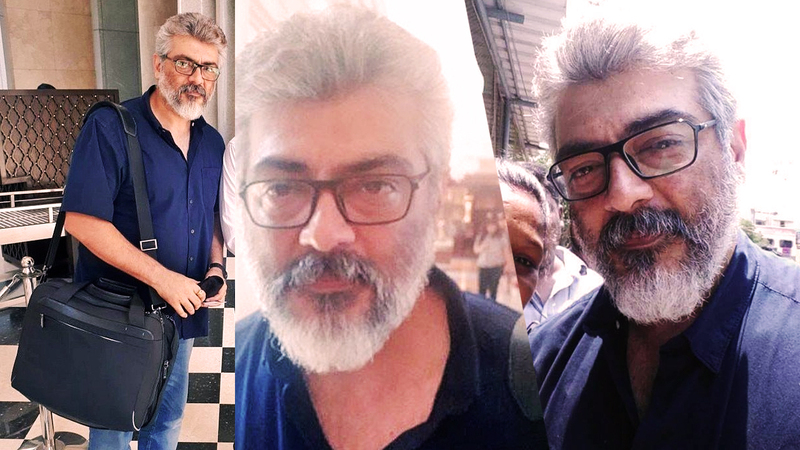 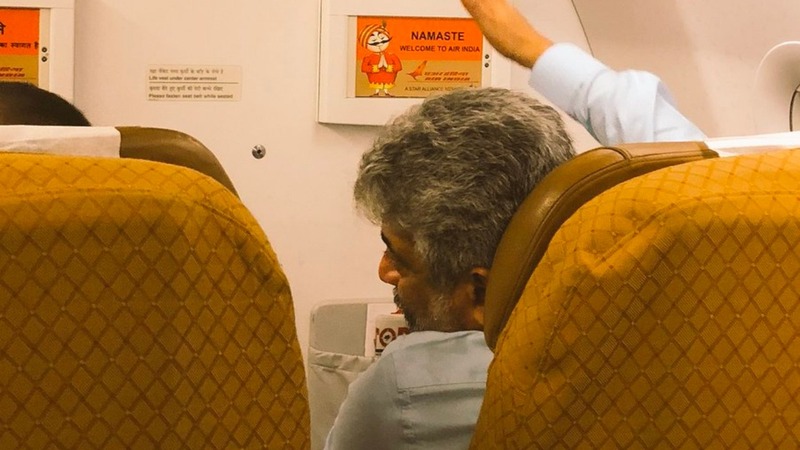 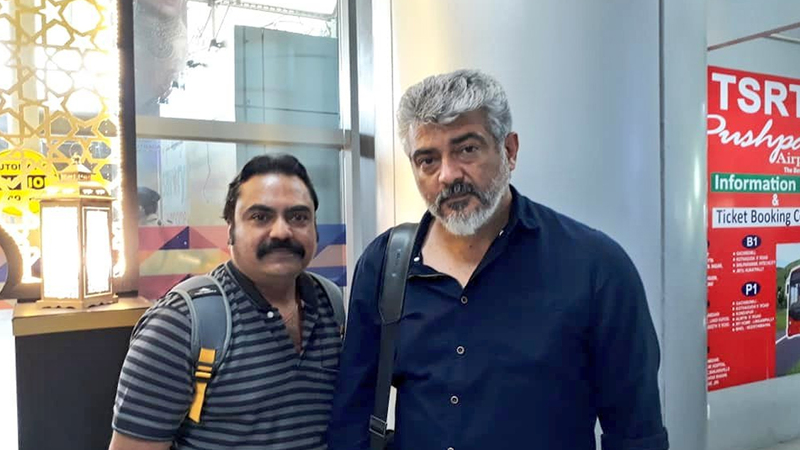 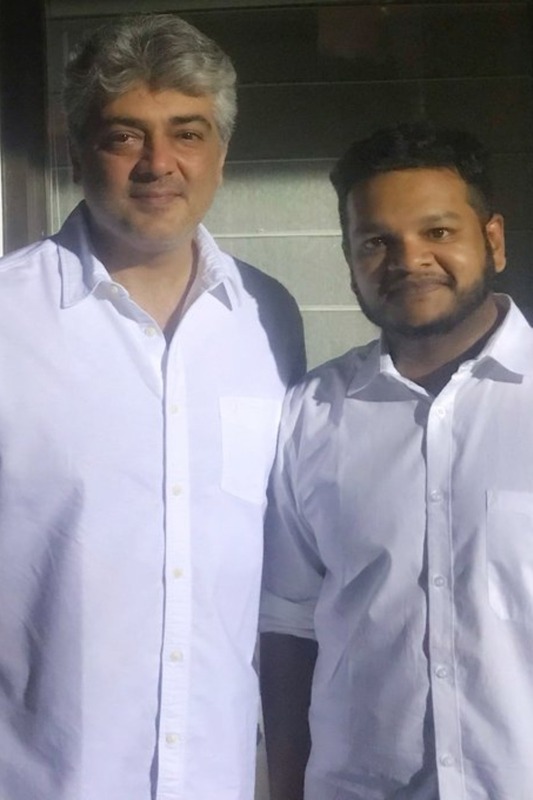 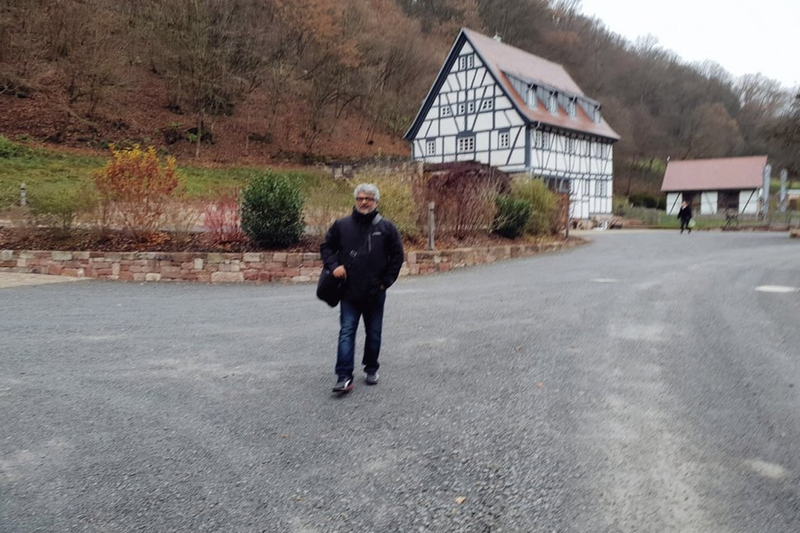 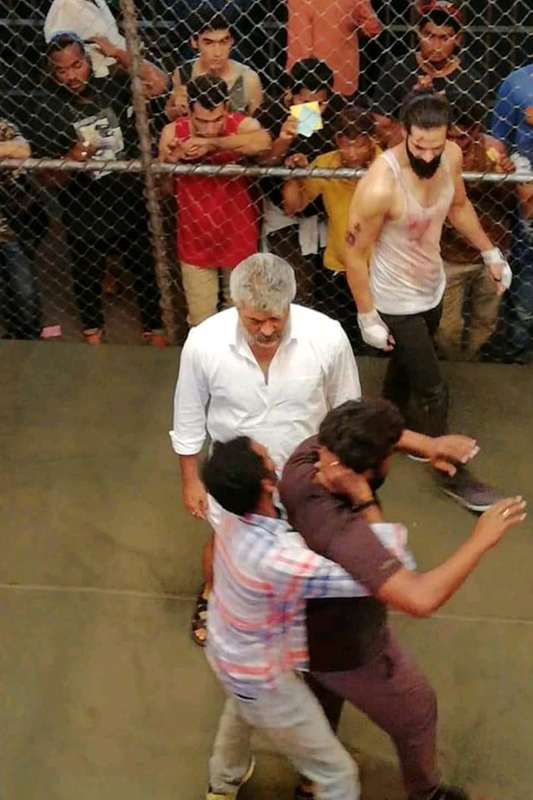 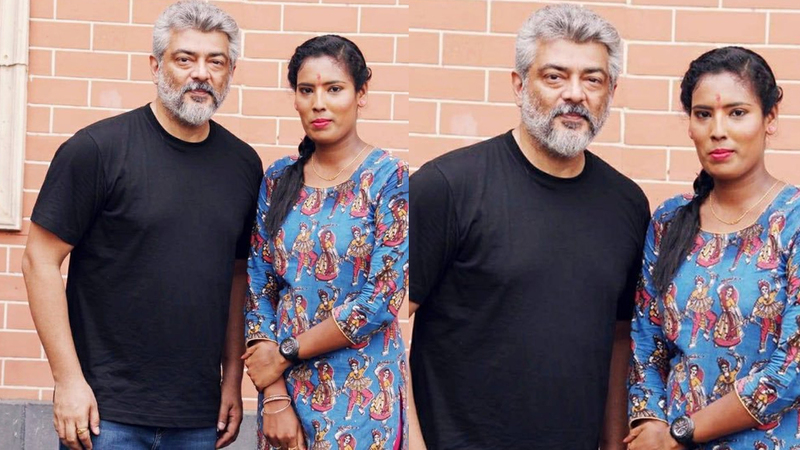 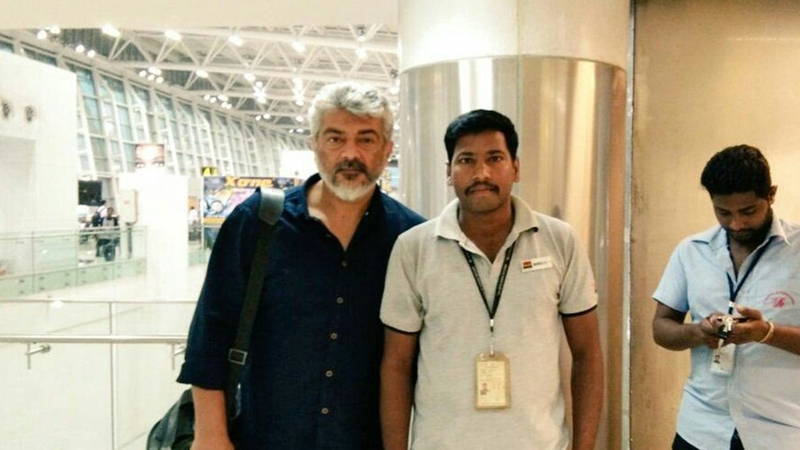 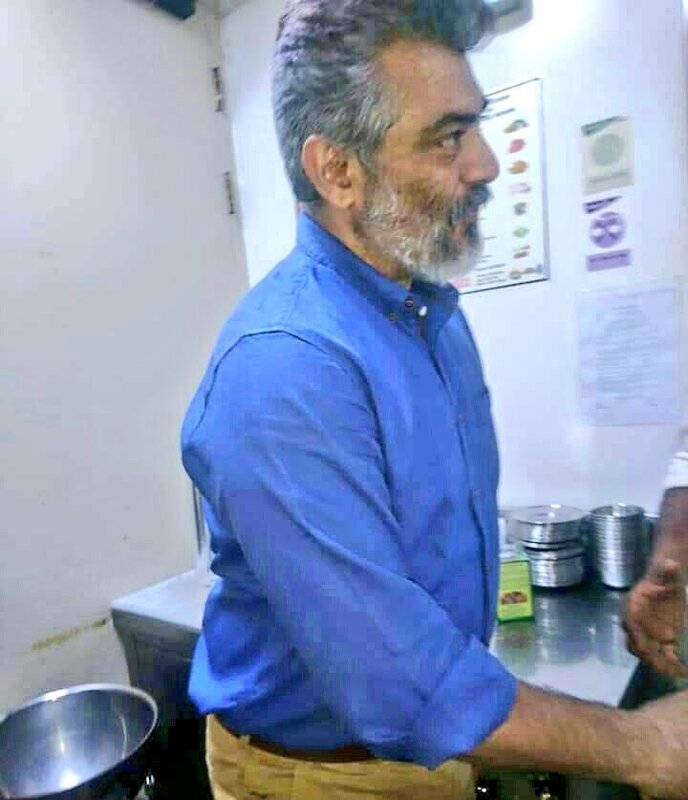 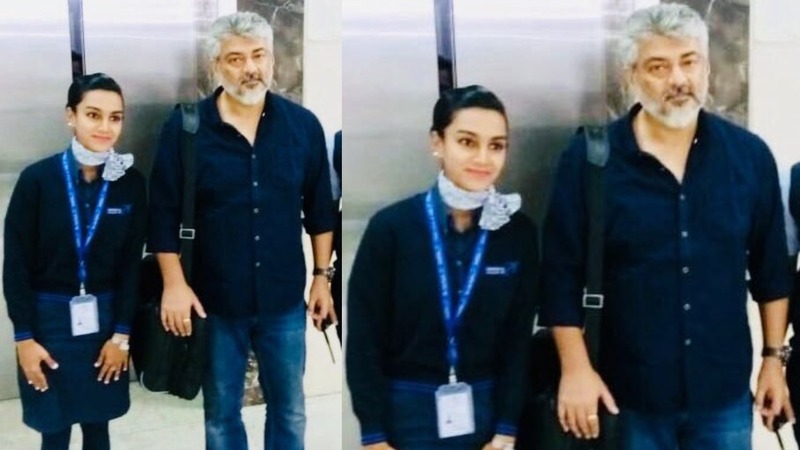 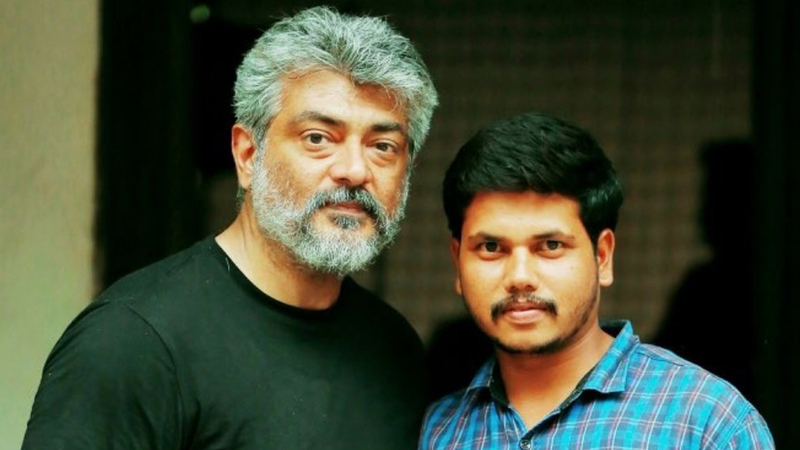 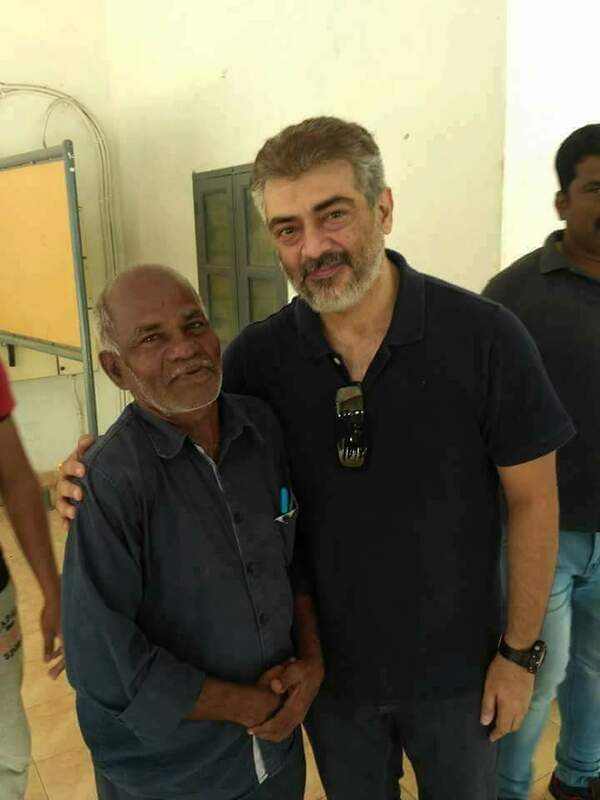 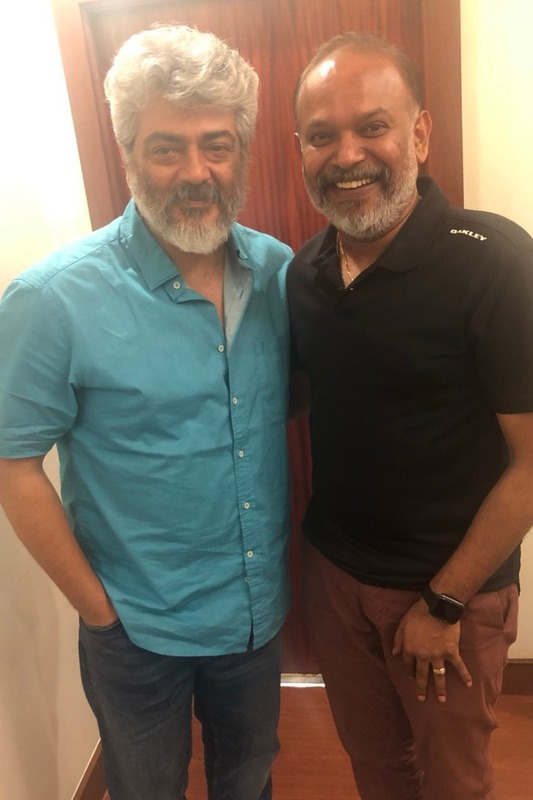 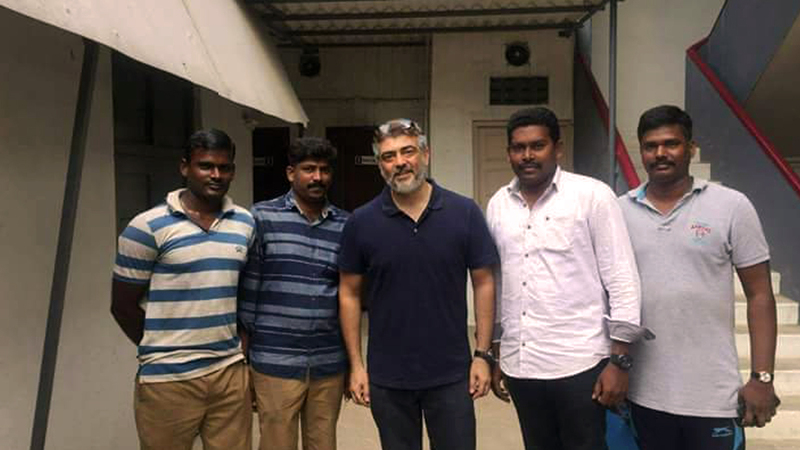 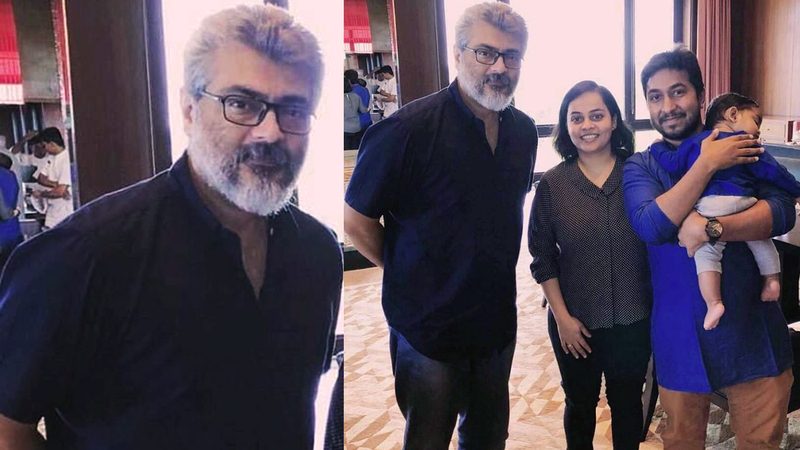 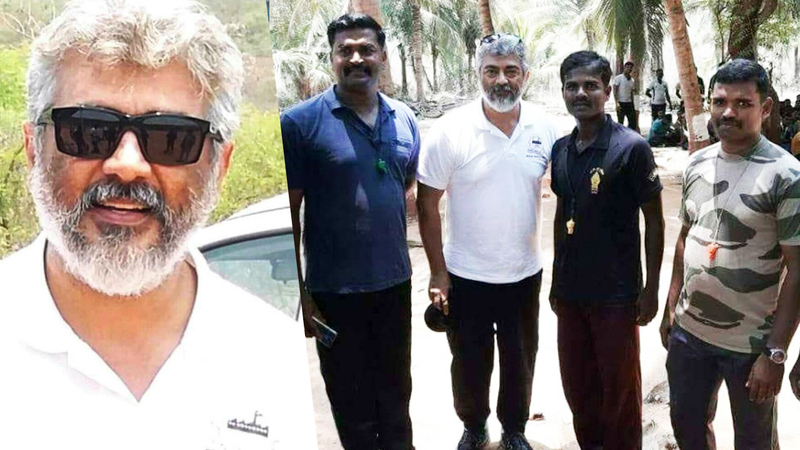 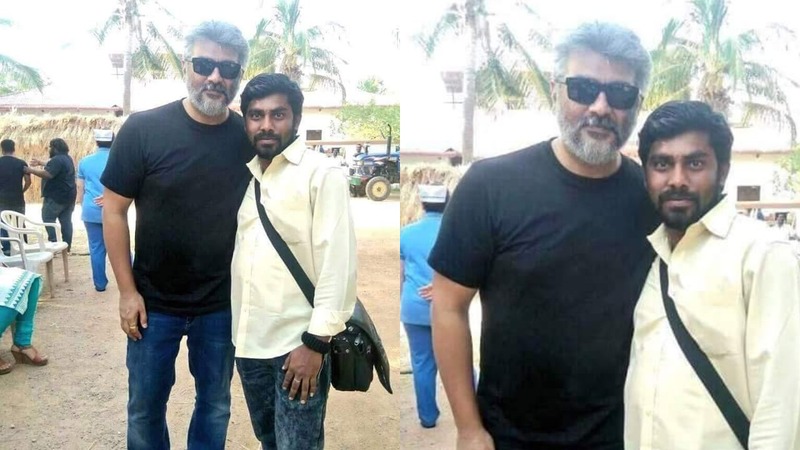 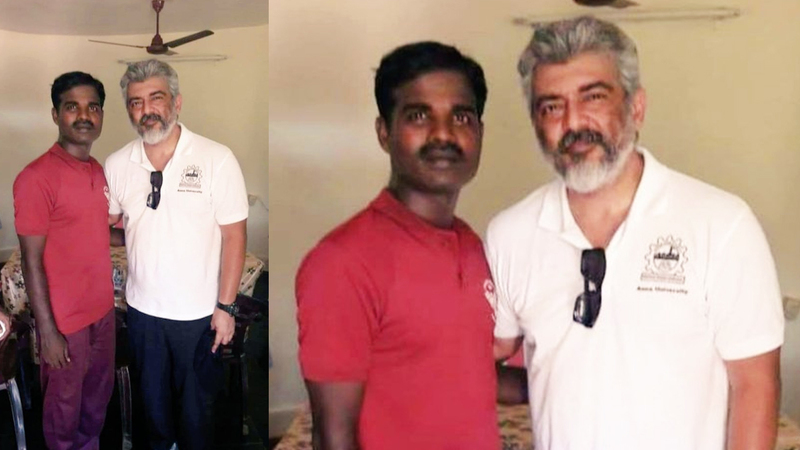 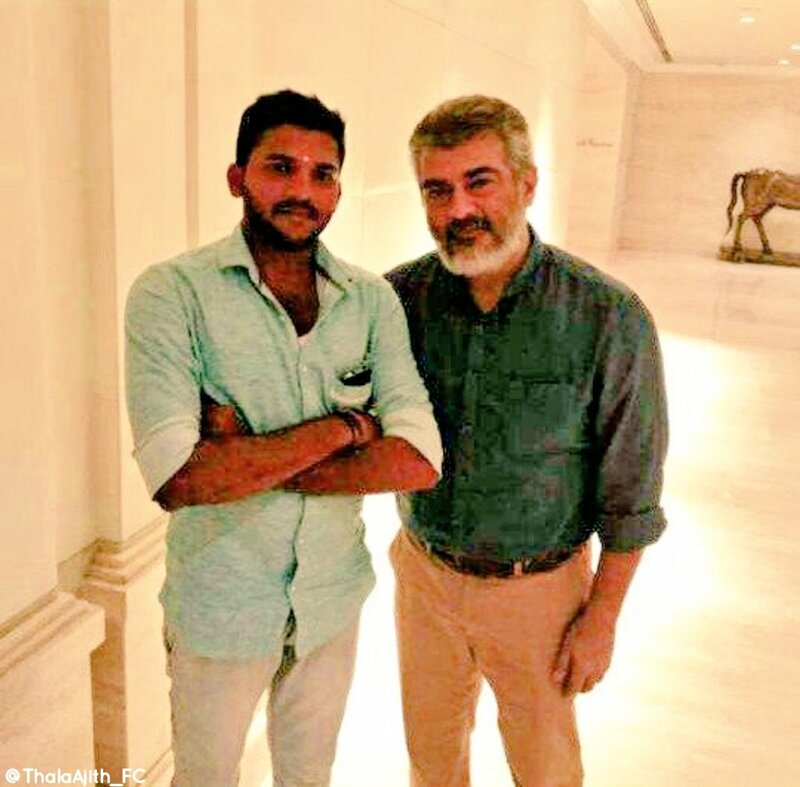 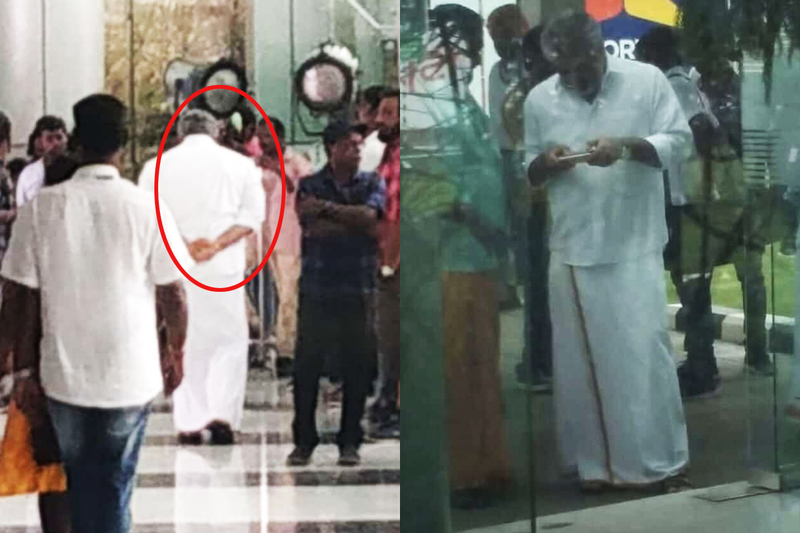 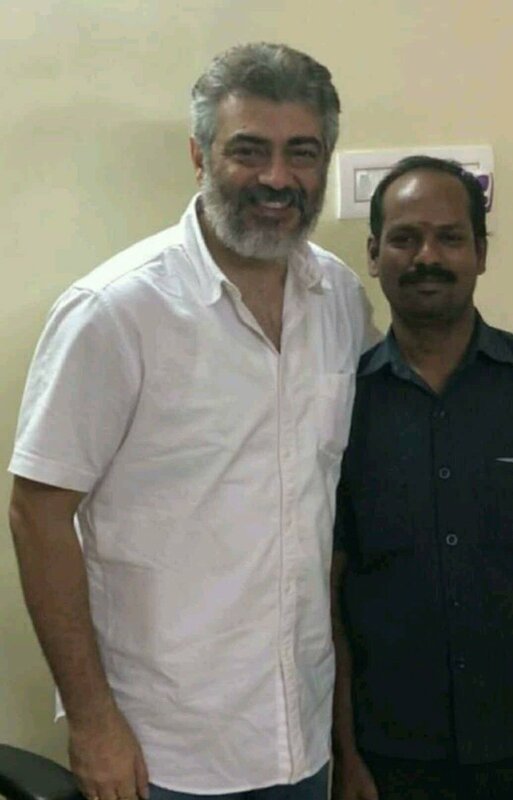 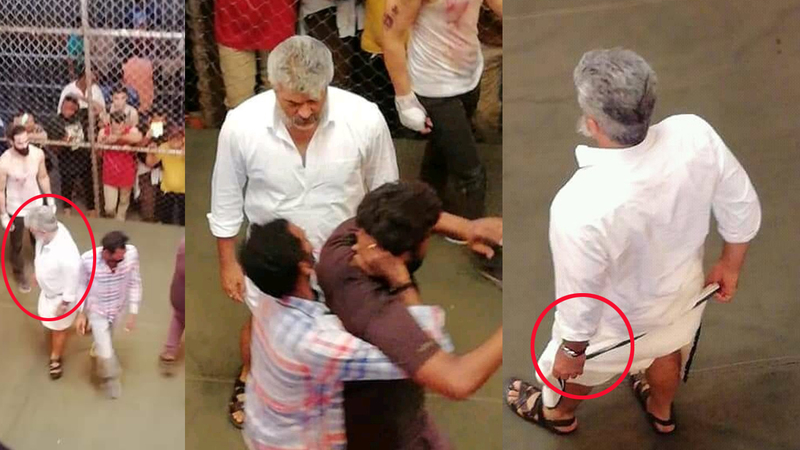 Latest still of Thala Ajith from the sets of Viswasam. 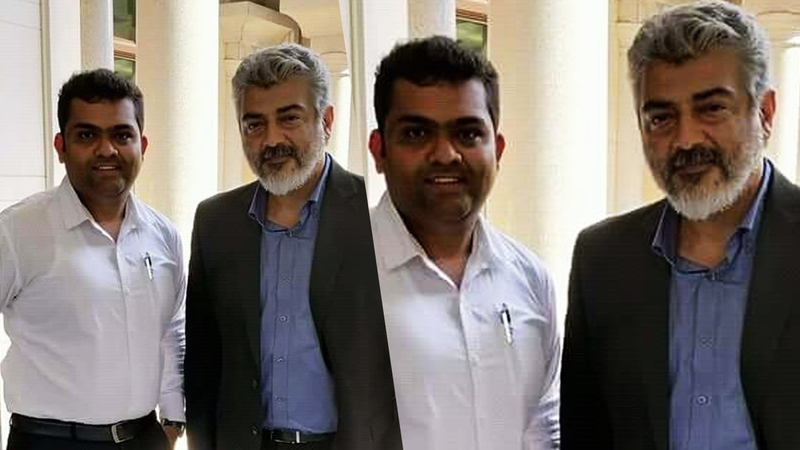 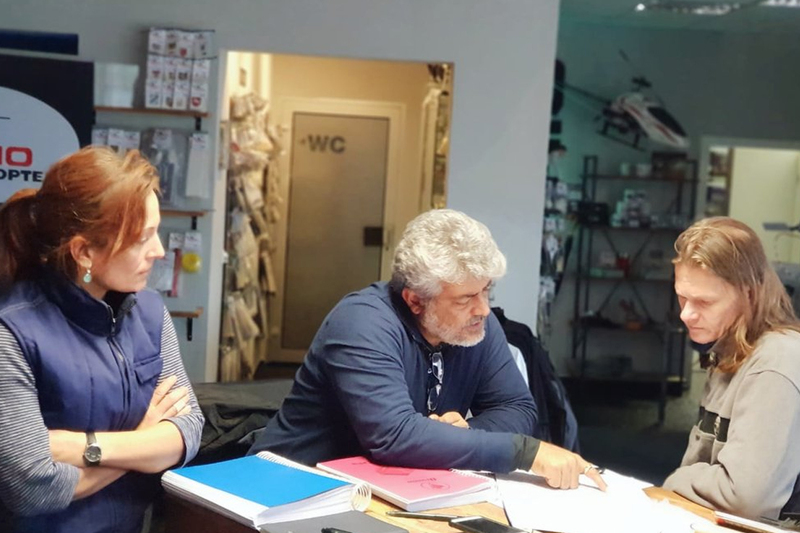 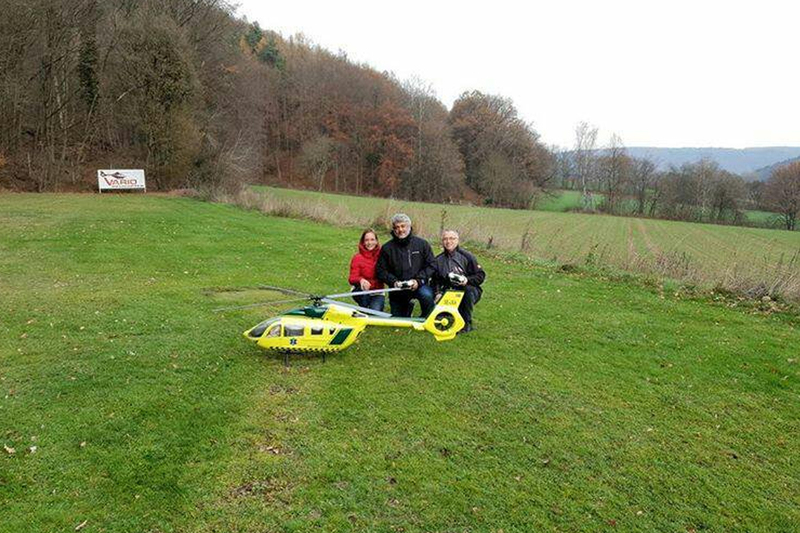 Thala Ajith with the MIT college student’s team Daksha, while practicing the trail runs of the unmanned drone, designed by him. 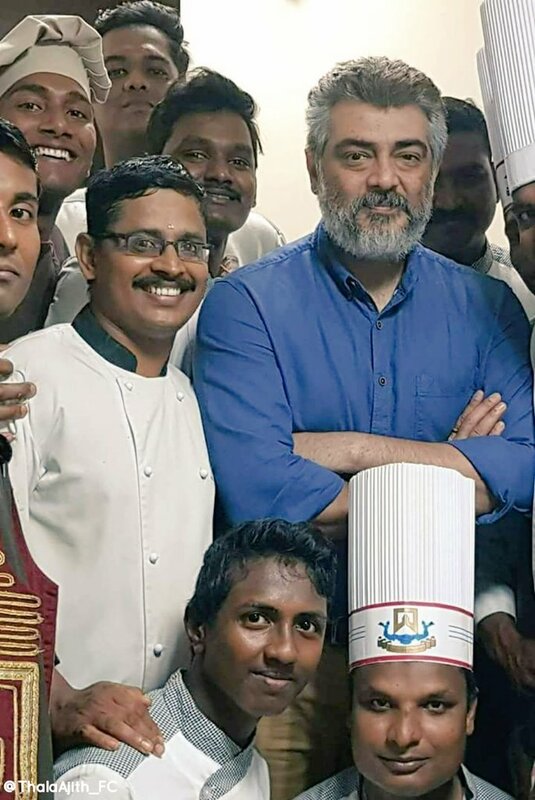 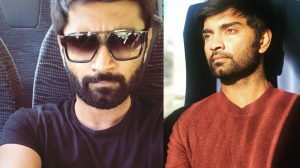 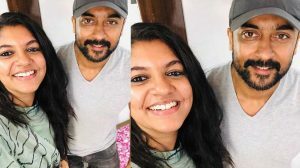 The actor has been mentoring the team since May this year. 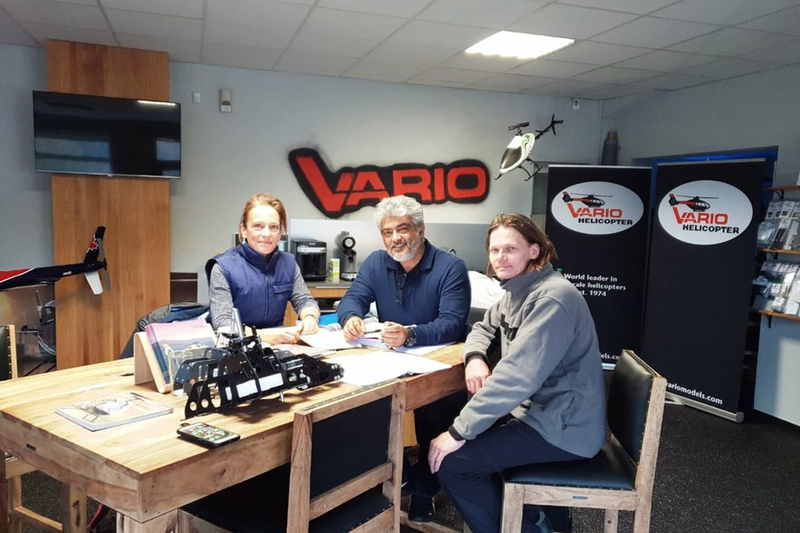 Daksha is the only Indian team that has qualified to participate at the UAV challenge in Australia. 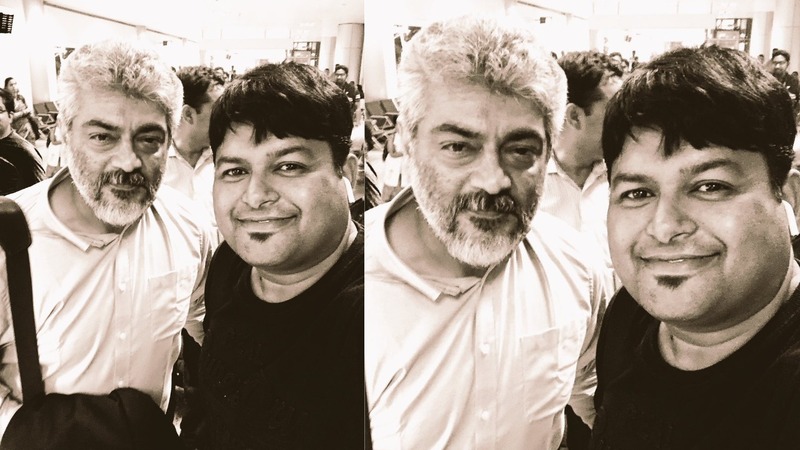 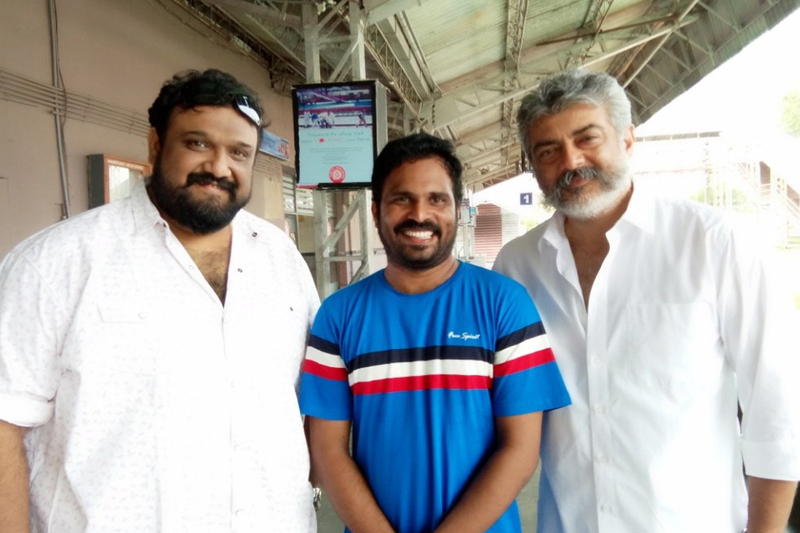 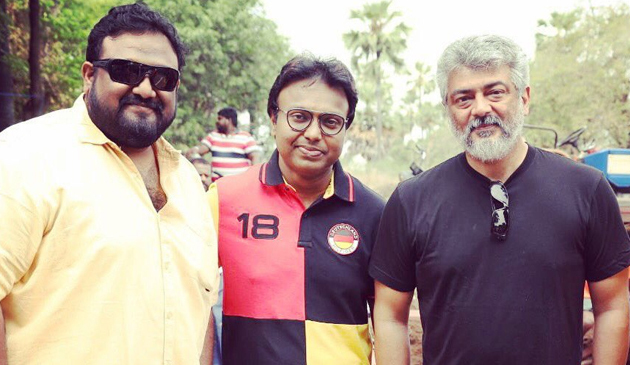 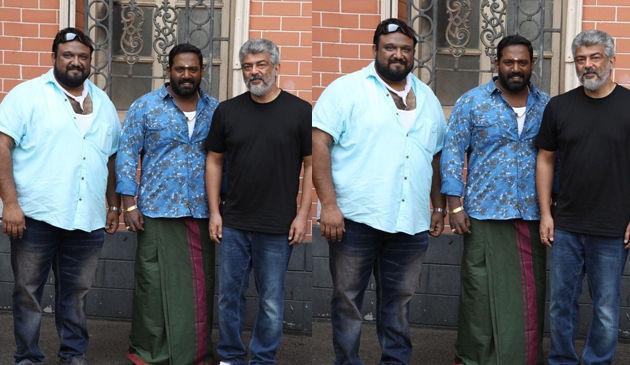 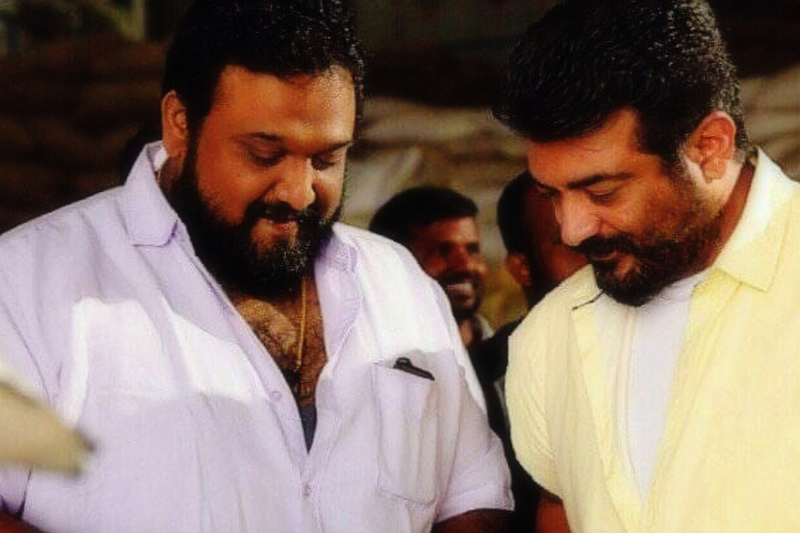 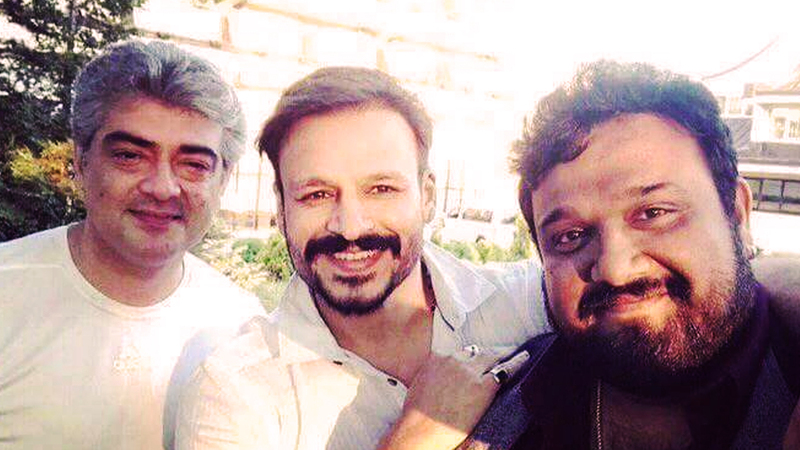 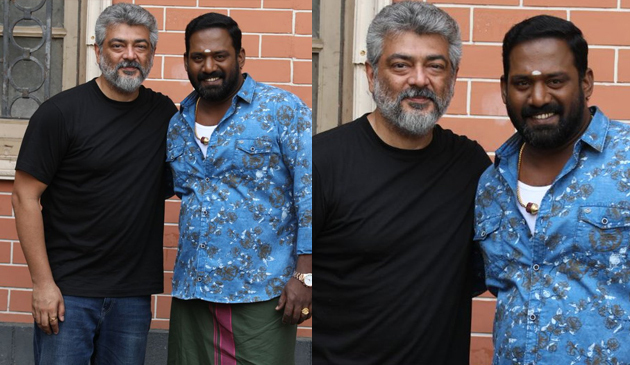 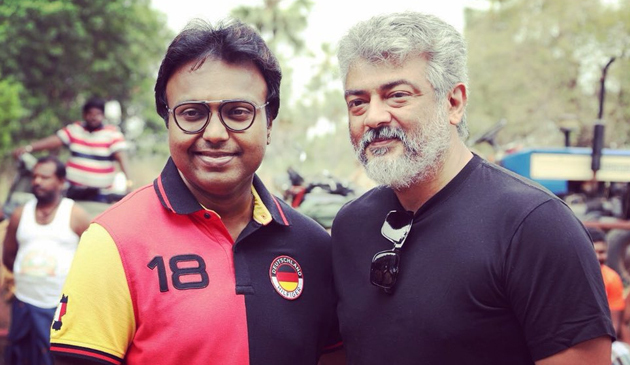 Lyricist Arunbharathi with director Siva and Ajith at Viswasam sets.